I don’t how it happens, but quite often when there isn’t much on the agenda, meetings can take twice as long as usual. That was the case at last Tuesday’s Band Parent meeting. But we did have a lively discussion about a variety of topics such as band attire, prop building, fundraising, and what’s on the band calendar for the rest of the school year and even heading into the fall. Thanks to everyone who attended and thanks always to Roxane for keeping the minutes. You can read them by clicking here. Help support the band and have a fantastic time as well. The McMinnville Music Boosters annual Jazz Night fundraiser is coming up on Saturday, January 26, 2019 at the McMinnville Community Center. Reservations must be made by this Saturday, January 19th, so don’t delay. Cost is $45 per person and reservations can be made online. Just click here. Band Concert – Wednesday, January 16th @ 7:30 p.m. in the High School Auditorium. The Concert Band and Wind Ensemble will perform. Please note that due to scheduling conflicts the concert is now slated to begin at 7:30 p.m. 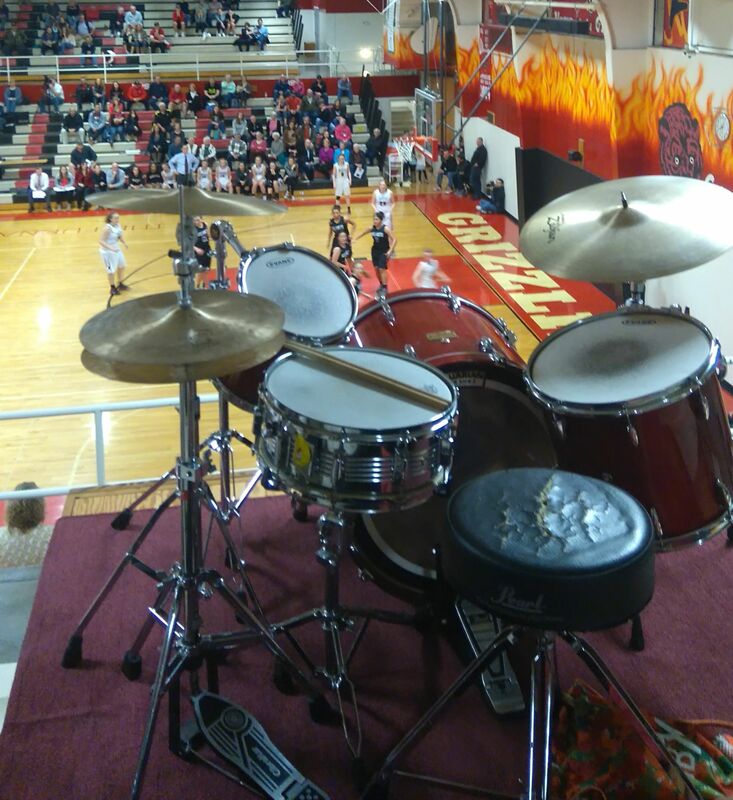 Pep Band – Saturday, January 19th at Wilson Gym. Call time for band members is 5:30 p.m. at Linfield College.